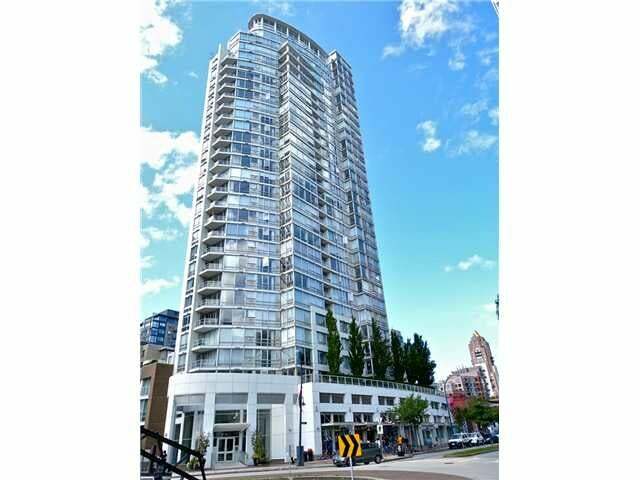 Welcome to this one of the most deluxe building " PENINSULA" in most desirable marinaside Yaletown area; quality built by Canada's largest community builder-Concord Pacific. High class grand lobby with 24/7 concierge and the unit features 2 bedrooms & 2 full bathrooms as well as an enclosed solarium off kitchen can be used as den or nook; practical floor plan, no space wasted, complete renovation in 2008, overlook marina and roof garden, southwest exposure, great amenities pool, exercise room, sauna, swirl pool.... close to everything such as restaurants, pubs, supermarket, Canada line...etc.. Must see !! !